Tag Archives: Yes to Solar Roads! 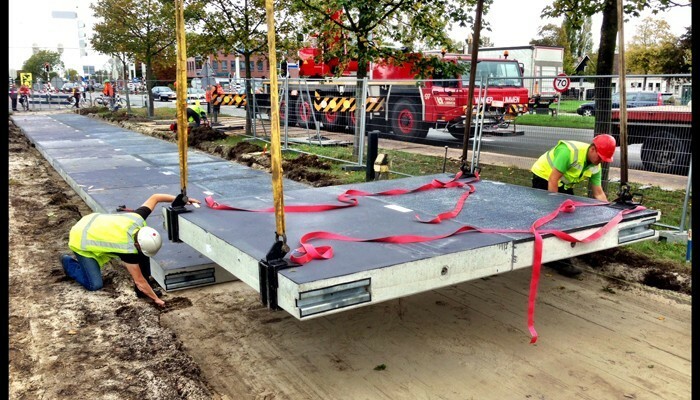 The new solar road, which costs €3m (AUD$4.3m), was created as the first step in a project that the local government hopes will see the path being extended to 100 metres by 2016. Posted in Think Green!. Tagged Yes to Solar Roads!